City building games represent a subgenre of strategy games. As this type of game is a strategy game, its main focus is on tactical gameplay, with lots of thinking about next move and planning in advance. Maybe this is why this type of game is underrated, but don’t let that fool you, as these games can be pretty advanced and fun. Now, coming to the matter, the city building games. In these games, the player is the overall leader and planner of a city or a country and is responsible for every single factor that has an impact on growth, finances or overall management. 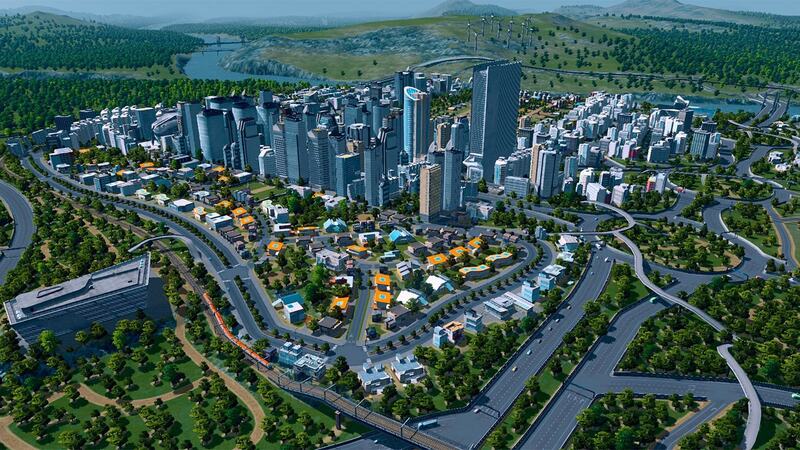 If this sounds interesting to you, let’s check 10 best city building games, shall we? We begin with the two-year-old game, published by Ubisoft- Anno 2205. 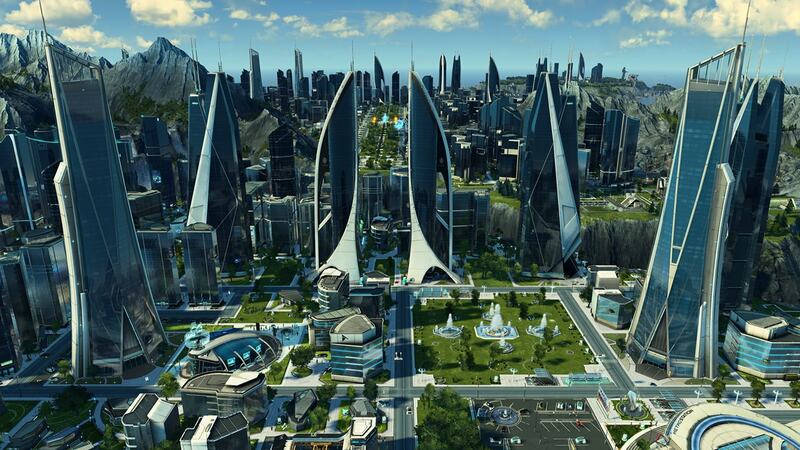 Anno 2205 is one of the best city building games right now, which perfectly combines these elements with real-time strategy gameplay. In this game, developers decided to go with the futuristic setting, unlike their previous games, and this is quite refreshing and interesting. In the beginning, the goal is to build many different metropolises on Earth thus increasing the total number of population. 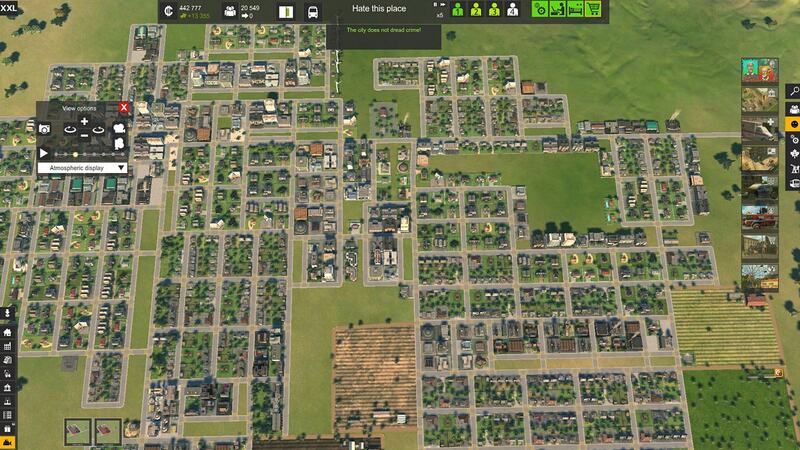 As the player does this, he can not only build a city but also produce goods in order to satisfy population’s needs. This game can be played only in singleplayer mode. Cities: Skylines was released almost in the same period as Anno 2205 and is somewhat similar to this game, but a little more complicated. 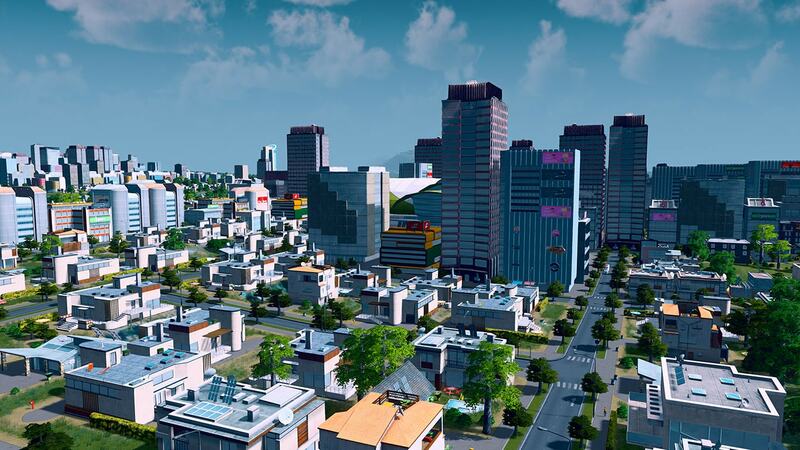 Aside from the possibility of building a city, the player must take care of various factors like economics, population’s health, happiness, public services, etc. On top of that, factors like employment and even pollution play a very important role in this game. The game begins with the small plot of land given to the player, as the player expands his city, new possibilities are unlocked, along with new types of buildings. This is a great game for those who like a fair challenge. Cities XXL doesn’t come from the same developer like previous game on this list, although the name is similar. 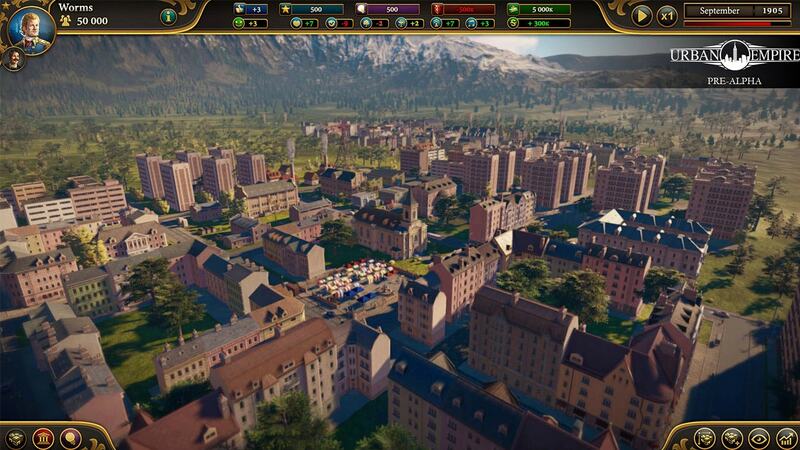 Cities XXL is developed and published by Focus home interactive back in 2015. The game follows similar game mechanics like the previous game on the list. The player needs to take control of the city building and management, plus there is an addition of transport, where the player needs to organize and create roads of many different curvatures and angles. 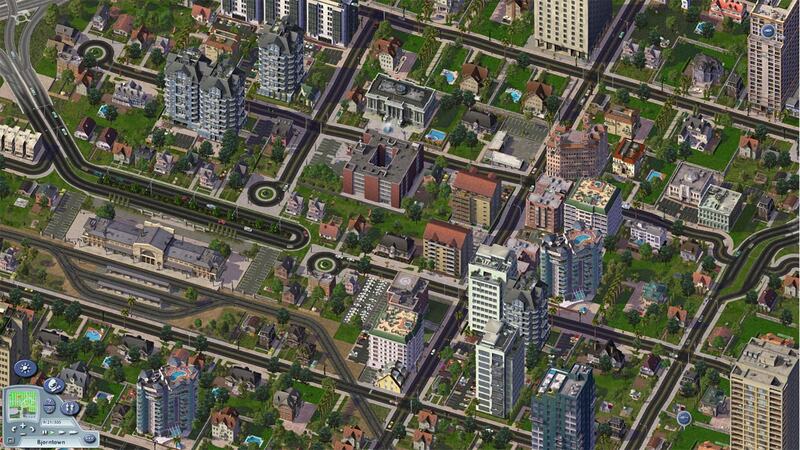 Although SimCity came out back in 2003, we assure you that this is one of the best city building games ever! The player is put in a role of multiple factors in a city. This role, however, isn’t that easy as the player needs to develop land and various commercial and industrial areas. On top of that, there is a terraforming feature here, which means that the player can give custom shape to the city’s landscape, which is a truly unique feature. If you are ready for this kind of challenge, where you need to build your city and manage its finances and other factors, feel free to jump right in, as the game is very cheap right now! Tropico 5 got its name because of the beautiful, tropic islands portrayed in the game. These islands can and need to be converted into beautiful, modern cities. In the game, these islands are Caribbean Islands, which are very popular amongst tourists. You’ll begin with the small piece of land and limited funds and later have a chance to develop much bigger, modern city. The game is played in singleplayer and can offer players many hours of fun. 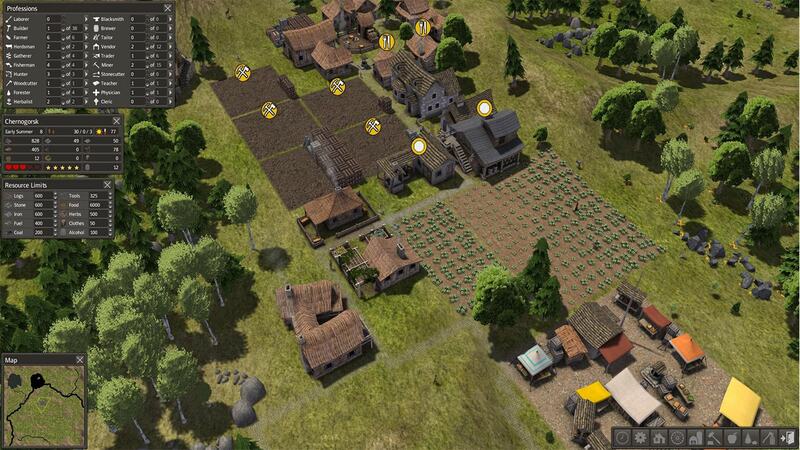 Banished is a city-building game where the focus is on careful resource management and growing a closed and isolated society. The core gameplay in this game focused on the city, where the resources are humans. The player needs to assign his citizens various jobs like fishing or building particular objects. This is the way to progress in the game, but be careful, there are limited resources, so you’ll need to carefully plan your every move. Urban Empire is another great city-building game, which developer is Calypso Entertainment, a team behind Tropico series. 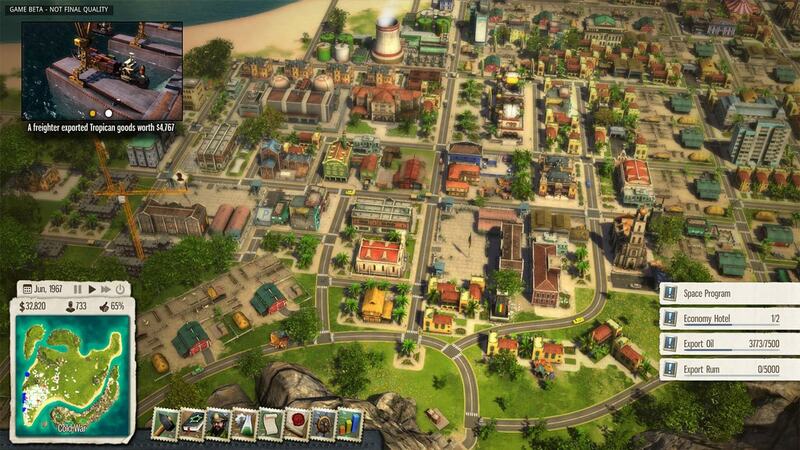 It follows the same gameplay principle as the famous Tropico 5, with a different setting. While the Tropico 5 is set on Carribean Islands, this one is set in an urban city, where the player needs to control of economic, social and political perspectives of the city. Does Forge of Empires sound similar to you? Well, chances are that you’ve heard of this game much time, and with reason- it’s a best browser-based city building game out there. The game begins from the Stone Age, and the goal is to build the city until Oceanic Future, which is currently the end of the game. Because of this, the game progresses slowly and the gameplay is sophisticated, with many factors to think about. Forge of Empires is available for PC browsers, but you can download it for iOS and Android. 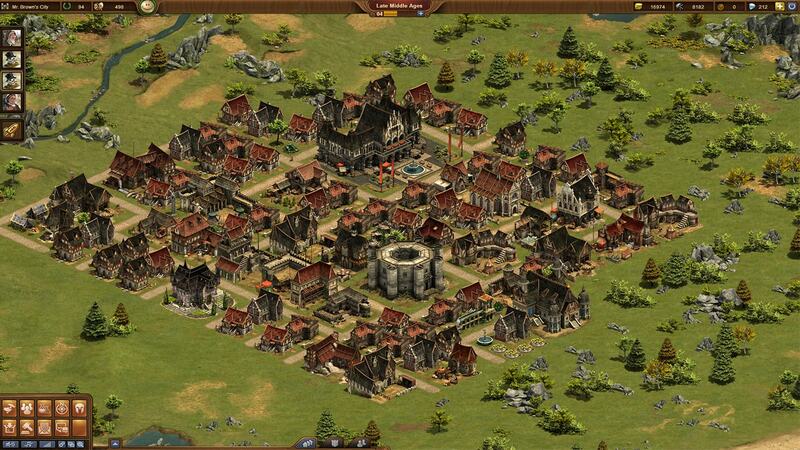 The Settlers 7: Paths to a Kingdom is a city building game, with a little different setting. It’s set in a fantasy world, and ditches some of the realism, typical for this type of game, with the presence of AI enemies which the player fights against. Aside from the typical single-player campaign available here, this game boasts a multiplayer in which the player is tasked with conquering other player’s territories. 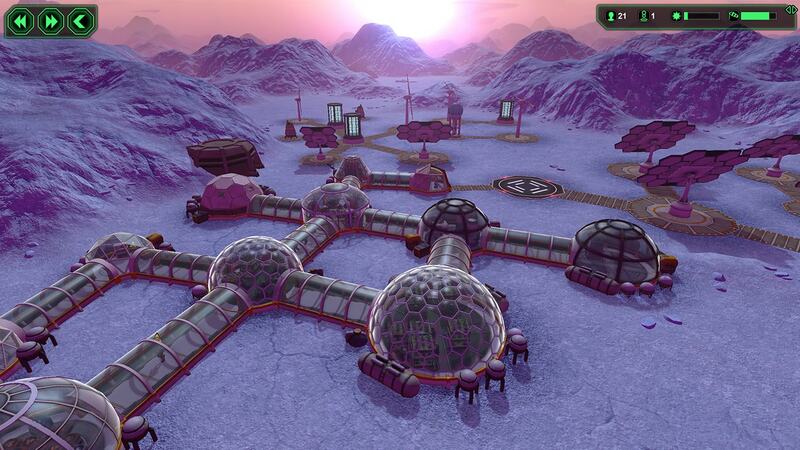 Planetbase is an excellent space simulation game, where the main mission is to lead a group of space settlers in order to build a base on the isolated planet. The rest of the game is up to the player. As the setting is in space, there are many factors here that could have an impact on gameplay. First, the player needs to take care of food, water, and the most important oxygen. Aside from that, various structures can be built on a planet and even robots which can help you in a development and survive the conditions like sandstorm, meteors, and blizzards.